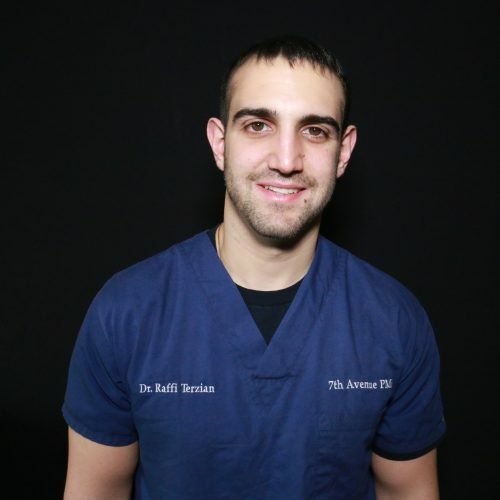 Dr. Raffi Terzian graduated from Northeastern University with a B.S. in Exercise Science. While there he was a member of the club soccer team for 4 years, graduating with a Doctorate of Physical Therapy. During his time at Northeastern, Dr. Terzian worked in the sports medicine office treating D1 athletes. He specialized in men's hockey and women's track teams.